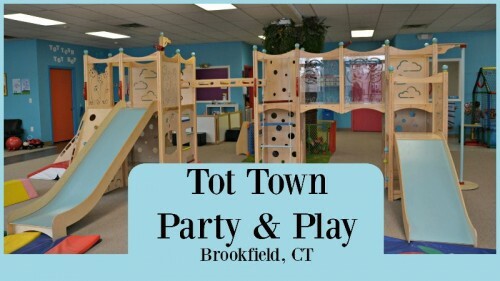 GIVEAWAY – Enter to win a 5 Play Package for Tot Town Party & Play in Brookfield, CT. It’s a great indoor play area for children ages 6 and under. Posted in Connecticut Play Gyms, Family Day Trips, Free Stuff, Giveaways, Indoor Play, Party Time. Tagged birthday parties in CT, Brookfield CT, indoor play space, open play, Tot Town Party and Play. 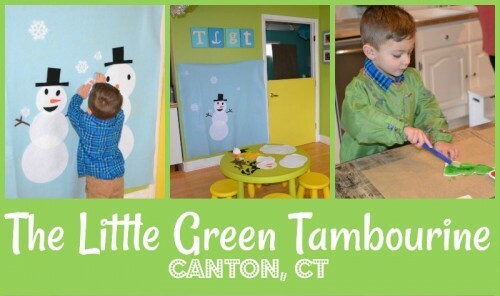 The Little Green Tambourine offers children’s creative art activities for toddlers through school-age children. They have a large calendar of events for art, cooking, science, music and spa activities. They offer mommy & me, open play, drop-off, after school, camp, birthday parties and special events. Posted in Connecticut Play Gyms, Family Day Trips, Indoor Play, Mommy & Me, Party Time, Things to do in CT. 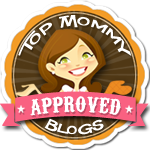 Tagged After School Classes, art class, birthday parties in CT, Canton CT, Drop-off Class, indoor play ct, Mommy & Me, open play, The Little Green Tambourine, TLGT. 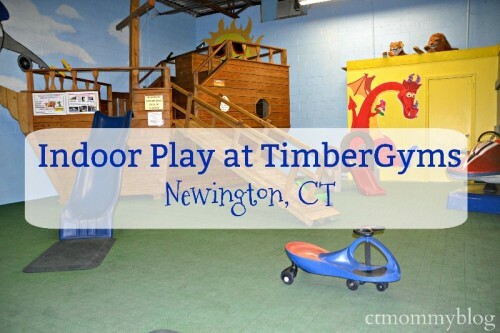 TimberGyms in Newington, CT is an indoor play space and playscape showroom. They offer open play times and birthday parties.